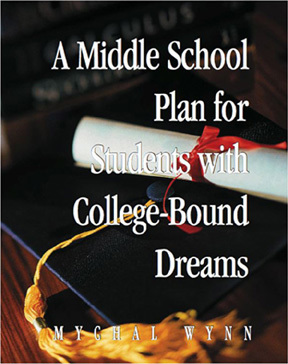 A comprehensive text and proven strategies for maximizing the middle school years of a a comprehensive 7-year middle-through-high school plan to maximize a student’s college admission and scholarship opportunities. Research by the ACT testing agency concludes that students who enter high school behind academically, are unlikely to catch up despite the quality of the teachers and high school programs. 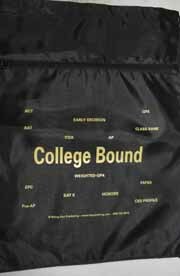 Far too many students neglect the middle schools and the importance of developing a strong academic foundation, identifying the gifts and talents that have college scholarship potential, and entering high school on track to be admitted into their top-choice colleges. 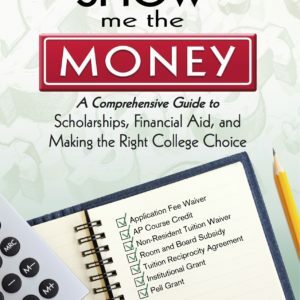 The text expands on concepts introduced in, “Ten Steps to Helping Your Child Succeed in School,” such as personality types, each student’s gifts and talents, learning styles, best and worst learning situations, and making effective transitions from elementary school into middle school and from middle school into high school. 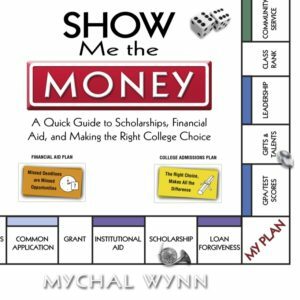 Provide college/career exploratory activities and outlines strategies and techniques for becoming a successful student.